More coaching talk and the potential models you can run with. How long does it take? Why does it work? 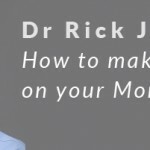 We get back to the story of how Dr Rick started coaching on his Monday’s. We talk about attracting players and how to get players into programs. 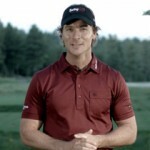 Dr. Rick walks through what works for him and what he has helped other instructors implement. We get very practical about finances and why this matters over the long term. 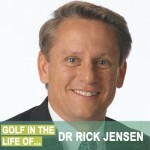 Rick Jensen, Ph.D., is the founder of Dr. Rick Jensen’s Performance Center and a nationally recognized performance consultant and sport psychologist. 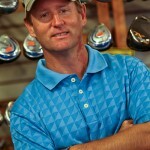 He has been featured on ABC, ESPN, CNN, and the Golf Channel, and is also a contributing writer for the Majors of Golf Magazine, Golf Digest and GOLF Magazine.